Prudential RideLondon – Plan your nutrition to avoid the BONK! Prudential RideLondon – Avoid the BONK! The Man with the Hammer is hidden behind a turn (you don't know which one), and he's waiting for you. When you go by with sprightly legs, he smashes his big old hammer on your neck and turns you into a wreck. Paul Fournel. Need for the Bike. 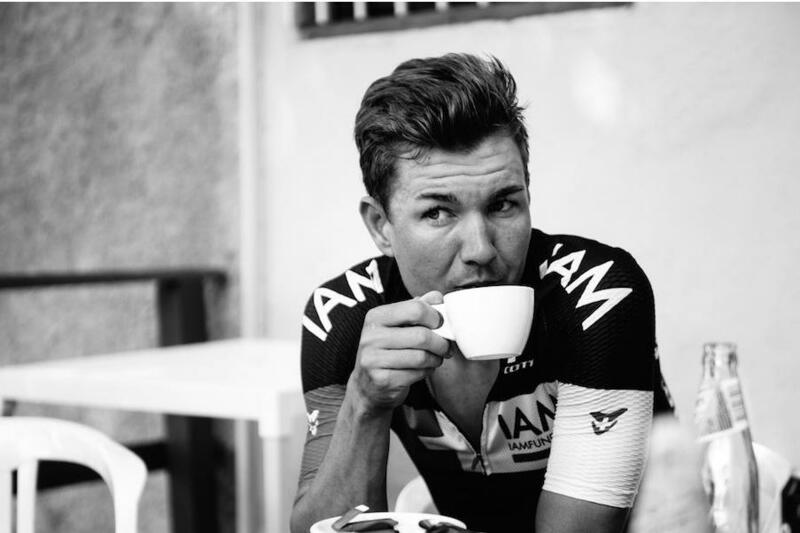 Every cyclist, from the Pro in the peloton to the daily commuter will sooner or later experience "the bonk". You're cycling along, feeling great... then you hit the wall. You've got nothing left. That's the point when your energy stores have run out in your muscles. 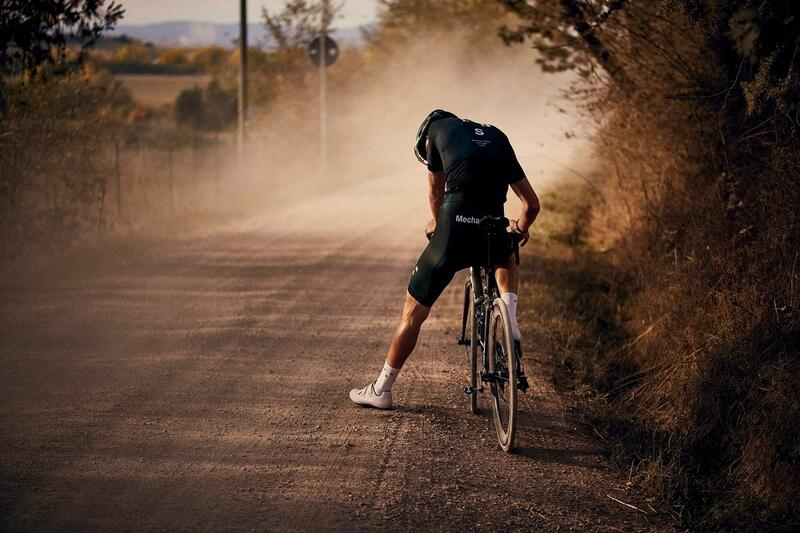 You are completely fatigued and cannot ride any longer without taking on more carbohydrates. You can't turn the pedals even one more stroke, your legs feel like rocks, concentration becomes difficult and full-body fatigue sets in. The man with the hammer has struck, and you've well and truly bonked! What Does a 'Bonk' Feel Like? Symptoms of a 'bonk' can vary both physically and emotionally. You may begin to shake, sweat and feel extremely fatigued. Similarly, you may experience heart palpitations and will likely feel hungry. As well as feeling tired you may also lack concentration, feel disorientated and even emotional. This is because glucose is burned up and used in the brain as well as muscles, therefore affecting many parts of our physiology. How Much Carbohydrate Do I need to Prevent a 'Bonk'? Preparation is the key. In order to fill your muscles with energy prior to the race, you must rest (not use energy) and eat a diet high in carbohydrates (especially brown, fibrous ones). A rough guide for this is 6-8g/kg for 3-5 days leading up to the race. For a 70kg rider, this would be 420-560g of carbohydrate. What Should I Have the Morning of the Race? You'll want to start early and have a large breakfast (as described above) 3 hours before the ride to allow it to digest. Immediately before the start of the race have some sugar (banana, jelly beans, cereal bar) to elevate blood sugar. This will be used as an energy source before utilising muscle glycogen (energy), which can and will run out (causing a bonk) if you do not fuel correctly! Eat 80g carbohydrates an hour to prevent it, this is roughly equivalent to one sports drink and energy bar per hour. Depending on the brand, two energy gels will usually equal one energy bar. However, if you feel a serious amount of fatigue, dizziness and lack of concentration, quickly consume some sugar in the form of jelly beans/gels/sugary drinks to elevate blood glucose and prevent a bonk from occurring! Gels are generally helpful when you need to get sugars into your system quickly because they're easier to digest and process into energy. If you're hungry, it's probably too late! Also keep in mind that while you'll only need one sports drink per hour for energy, you'll still need to drink plain water to satisfy your hydration needs - which can range from two to four 500 ml bottles per hour in hot weather. Make sure your drinks contain electrolyte tablets (SIS, Nuun or similar) to replace salts lost in sweat. These are vital for muscle function and without them, you will cramp up. Again, the theme is carbohydrates. Immediately after the race replace your muscle energy with some fast-acting, sugary carbohydrates (Lucozade Sport or a dedicated recovery drink) mixed with electrolytes (lost in sweat). 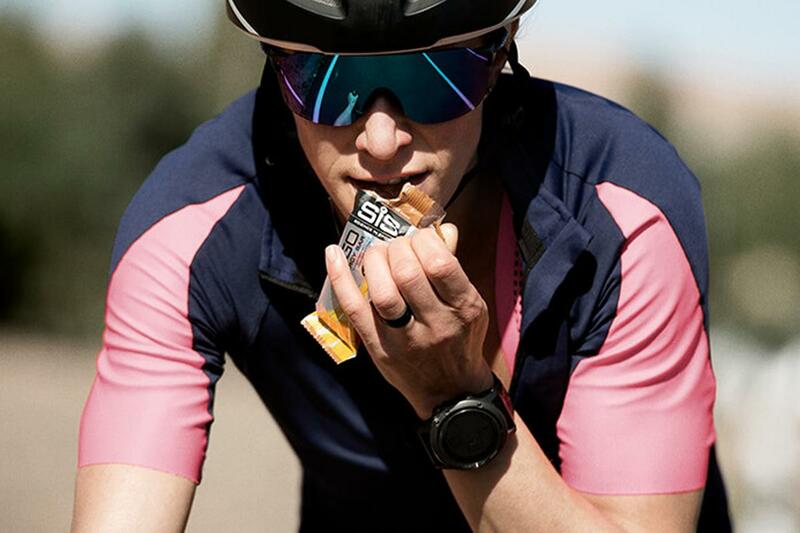 Have some protein with your first meal after the ride to allow muscle fibres to repair and recover. 30-40g of protein is enough here, depending on your body weight. We have a wide range of nutrition products in-store at Bespoke, all thoroughly tried and tested. Pop in and see us and we'll be happy to talk you through the options, including our personal favourites (we all use this stuff ourselves when we're riding! ).